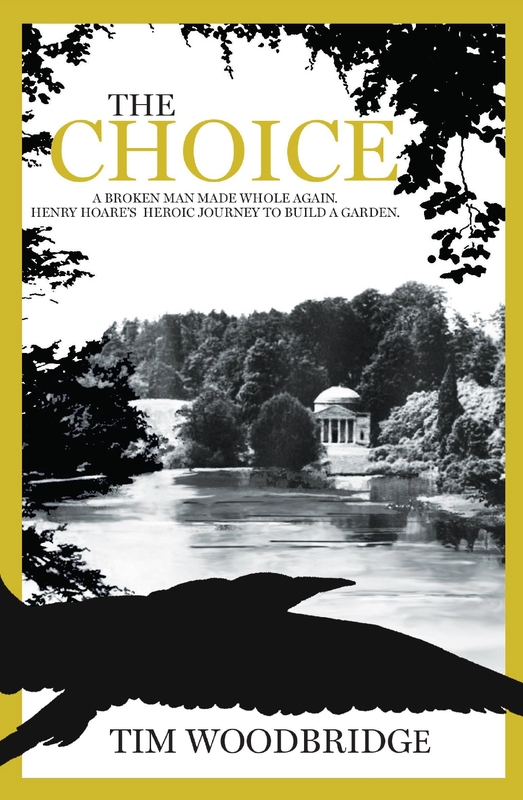 The Choice delves into the tormented psyche of Henry Hoare II, the fabulously wealthy 18th-Century English banker whose world-famous gardens at Stourhead, Wiltshire, are among the National Trust’s most celebrated attractions. Drawing on new (and highly compelling) research, Woodbridge’s fascinating debut reveals the tragic events that may have led to the creation of Stourhead’s iconic Great Lake – one of the most photographed spots in Britain – and the dark, grief-stricken demons that plagued its creator. Most experts have until now agreed that Hoare created the Great Lake in memory of his late wife, Susan, and as a legacy for his son and sole heir, Henry Hoare III. Woodbridge, however, posits a different hypothesis. He argues that Hoare, one of the richest men in England at the time, spiralled into depression following Henry’s untimely death (he died of smallpox at the age of 22). With no wife nor heir, the garden he lovingly created for them was a painful, epic reminder of what could have been. Instead, Hoare chose to flood the original garden and all that it represented, thereby creating the Great Lake we know today. The Choice is part biography, part family saga. It weaves historical fact with fictional colour to create a superb account of what may have really taken place behind the doors of one of England’s finest stately homes. In his introduction, Woodbridge provides an insight into his own passion for, and knowledge of, Stourhead. Indeed, this book could only have been written by somebody with a weighty knowledge of the subject. 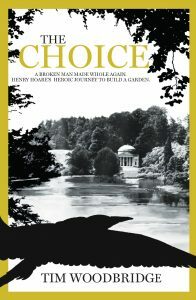 Based on his own research and that of his late father, Kenneth (who was widely regarded as the leading authority on Henry Hoare), and drawing on the findings of the 2005 Stourhead Lake Project (a collaboration between the National Trust and the Nautical Archaeology Society (NAS), The Choice offers interesting suggestions for some of the other more curious aspects of the garden: Why was a temple housing a statue of the goddess Ceres named after the goddess Flora, for instance? Backing up his text with highly detailed references and helpful illustrated maps, Woodbridge has created an illuminating tale of 18th-Century life in the upper echelons of society. It draws the reader into the world of social climbers and begins with an argument over, (fittingly), money: As Hoare gathers family members around and unveils the less-than-warmly-welcomed nature of his will, the scene is set for an engrossing account of the politics at play in the Hoare household. 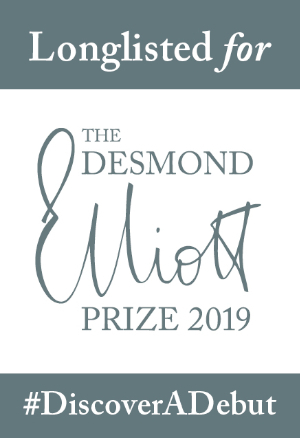 It is to the author’s credit that he has packed such a lot into a concise tome - the book comes in at little over 150 pages, not counting the impressively-lengthy appendices that illustrate the weight of the research involved. The Choice, then, will appeal to those with an interest in gardening, social history and architecture. 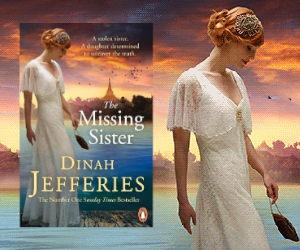 But it is a gripping, emotional read, in its own right and a niche bestseller in the making.